Summer is the season of protecting one’s skin from damage and extreme exposure to UV rays. While vitamin D is good for you, too much of it may cause severe problems for your health. So how does one know when they’ve been exposed to too much sun? According to VeryWellHealth, signs such as sunburn, dehydration, heat rash and even tanning are symptoms of too much sun exposure. It is not only humans who need protection when it comes to sunny days. Plants, animals and even asphalt driveways also need a shield. During summer, pavements tend to crack due to immense heat which would require an asphalt repair. But, there are ways to protect an asphalt driveway in a season like this. Asphalt repair workers at pavingandsealcoating.com share with us some tips on how you can protect your driveway from being damaged. Extensive heat can degrade your asphalt driveway easily. 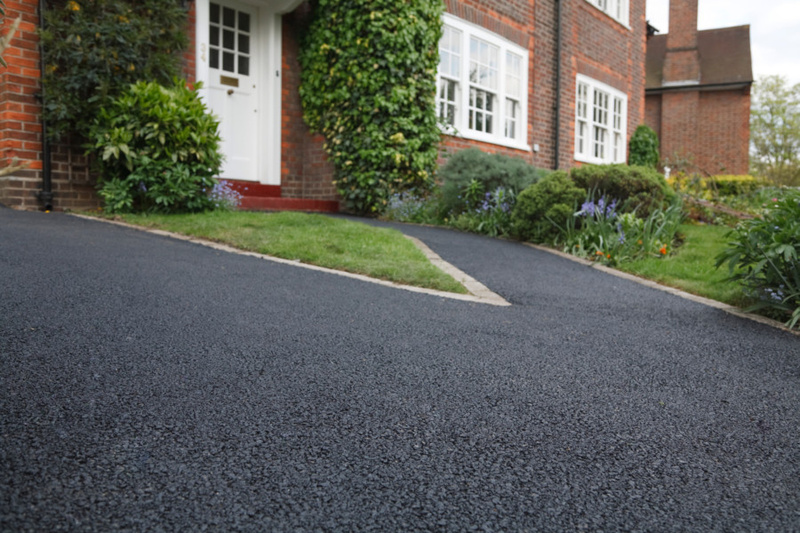 Applying a seal coat can protect your driveway from the sun’s UV radiation and other types of elements in the winter. This will not only protect but also seal the cracks in your driveway. Sealcoating is best applied before summer, right before the heat kicks in. It will do you and your driveway good. This mostly applies to your visitors. When people come over for dinner or a chit chat, they tend to park in the same spot in the driveway. However, heat causes the asphalt to soften and parking in the same place will cause your driveway to sink in or deform from the pressure of the car. Changing parking spaces once in a while will do anyone no harm, and it will also be an advantage for your driveway. If you have no clue how to deal with asphalt driveways and how to maintain them, then hiring a professional to assist you would be the best thing to do. Routine maintenance is necessary when it comes to keeping your driveway in an operational condition. This option may cost money, but it will surely save you time and effort. When you spot a crack or a melted tar, this is when you know your driveway has taken a lot of heat. Looking out for these signs of damage will help minimize the harm that the sun does to it before it is all too late. Unfortunately, it is not only the sun’s rays that can cause severe damage to your driveway. When winter kicks in, the freezing-thaw cycle seeps into the asphalt and weakens what is already brittle and damages the driveway even more. With all this in mind, it is best to properly maintain one’s driveway to prevent any severe damage.